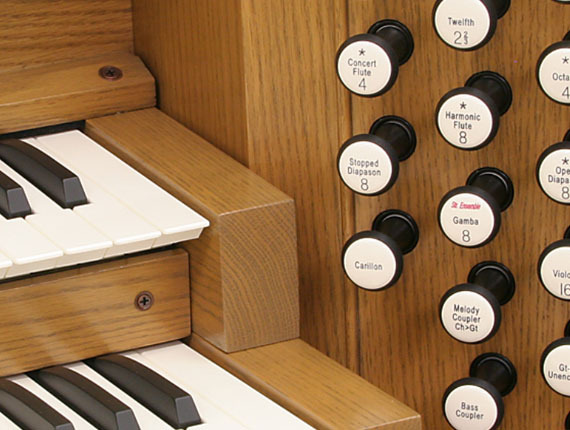 Whether you have a pipe organ in disrepair, or you would like to add the advantages of an Allen Digital Organ without losing your beloved pipes, an Allen Digital-Pipe Combination is the perfect solution for you! 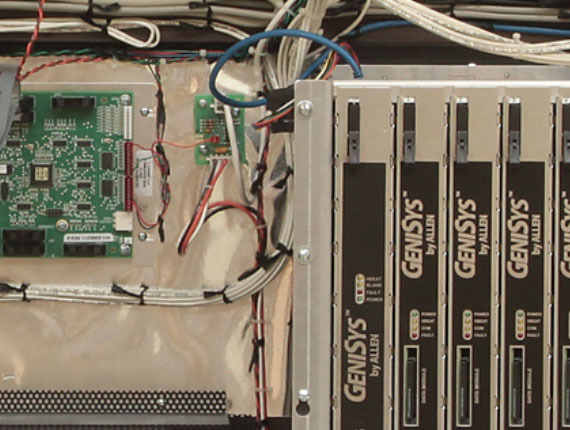 Every Digital-Pipe Combination begins with a consultation of your existing pipe organ. Music Emporium's team of experienced pipe organ builders will determine what physical rebuilding and modifications will be required. We will then work directly with the Allen factory to design and build the perfect console, with appropriate speakers and digital pipe interfaces. The process is completed with an installation and custom voicing by the team at Music Emporium. 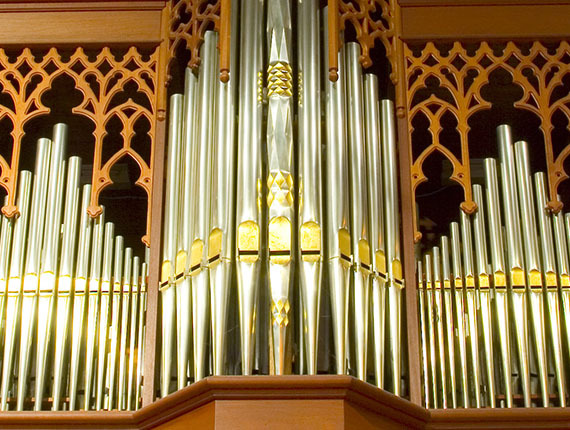 If you are intersted in learning more about a Digital-Pipe Combination Organ, please contact us today!